Rinspeed, the Century Racing CR5 was built on 2014 and ended its line on 2016. The team completes another two CRX6 race cars that are delivered to Russia and being raced in FIA races. 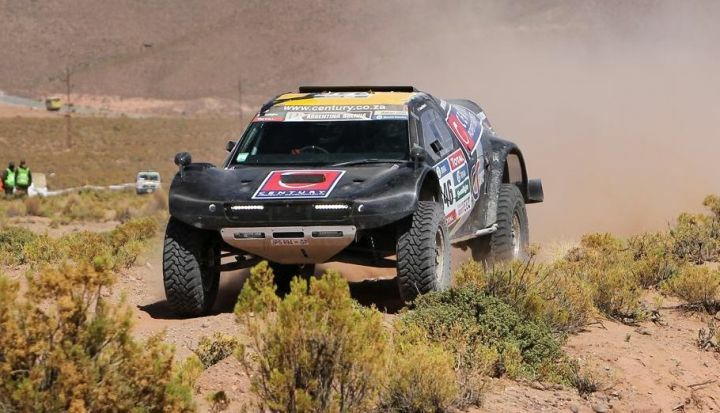 The team begins construction on the CR5, an evolution of the CR4 using all the knowledge learnt from Dakar 2012 to return with a stronger and faster car. Century racing continues to race in the local series with Ernest and Guy sharing the drive in the CR2, Colin in the CR3 and Mark in the CR4."